In Bartholomew County, USBR35 leads you right into the heart of downtown Columbus (pop. 45,000), a small city renowned for its improbable collection of modern buildings by some of the world’s most significant architects. 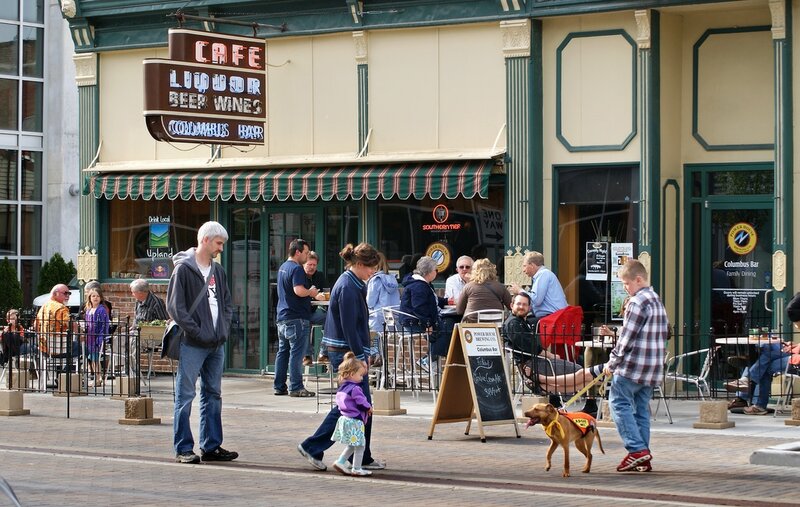 Cyclists peddling through Columbus will enjoy the small-town charm of one of six Indiana Cultural Districts, full of public art and locally owned shops, restaurants and pubs. Thirsty riders can refuel at any one of three award winning craft beer brewers located within two blocks of USBR35. 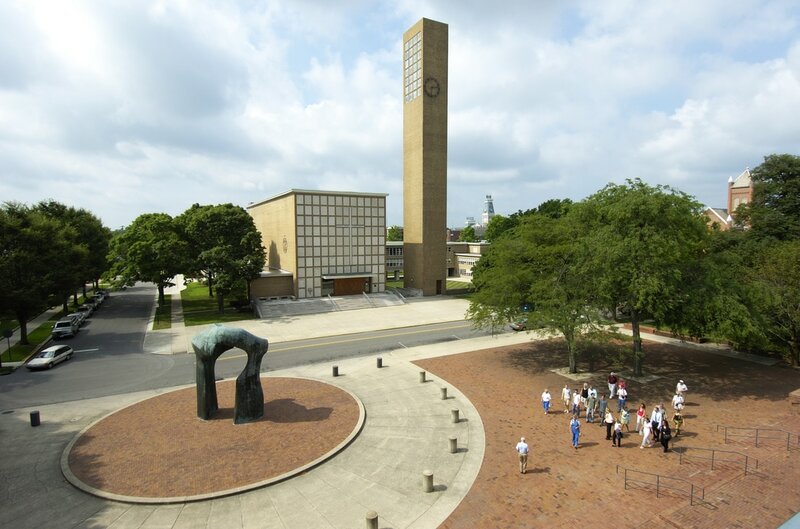 Stop by the Columbus Visitors Center for information on all there is to see and do in the area, and to pick up free self-guided bike tour routes that will help you explore the community’s world-famous architecture by bike. 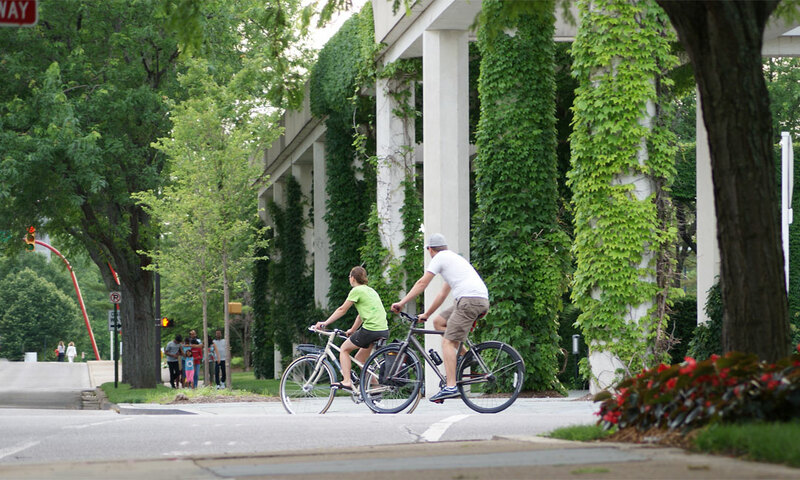 Columbus has been designated a Bronze-Level Bicycle Friendly Community by the League of American Bicyclists and actively works to improve bike infrastructure year after year. Locals and visitors alike love the Columbus People Trail System, more than 27 miles of paved pathways that wind along rivers, wooded areas, parks, farmland and through the city itself. Columbus added the ColumBIKE bikeshare program in 2016, and continues to grow as a destination for cyclists. Click HERE to learn more about Bartholomew County.